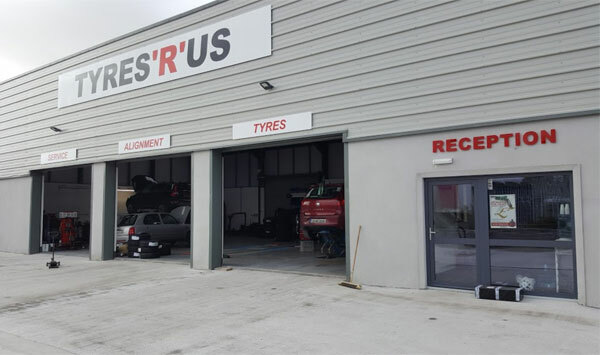 Tyres r Us is a local family owned business, trading in Westport since 1999. In October 2016 we moved to a new premises on the Lodge Rd, Westport, adjacent to the NCT. Wait in our cozy, customer-friendly waiting area while we repair your vehicle. 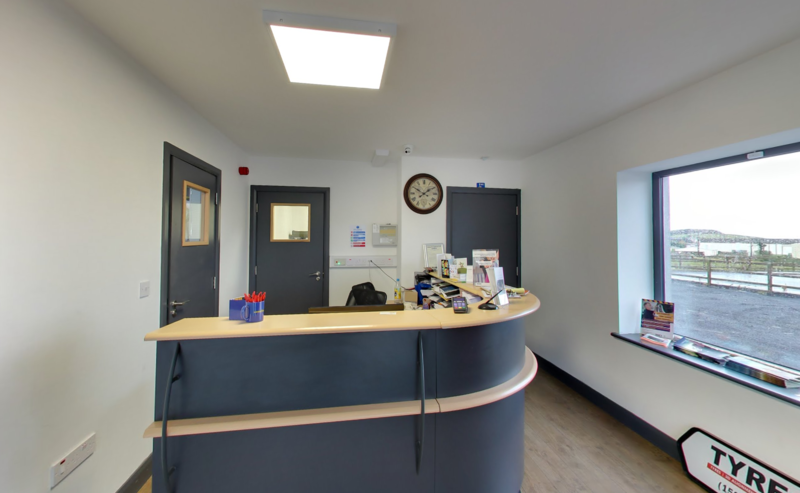 We provide a fast, friendly, and competitive service and also offer a pick up and drop off collection service for all our customers in the Westport area. 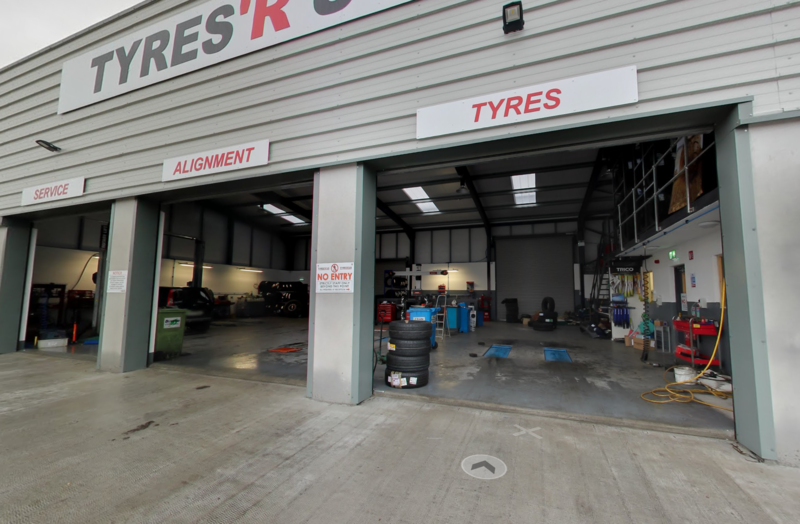 Conveniently located beside the NCT centre, we now offer an NCT delivery and collection service. 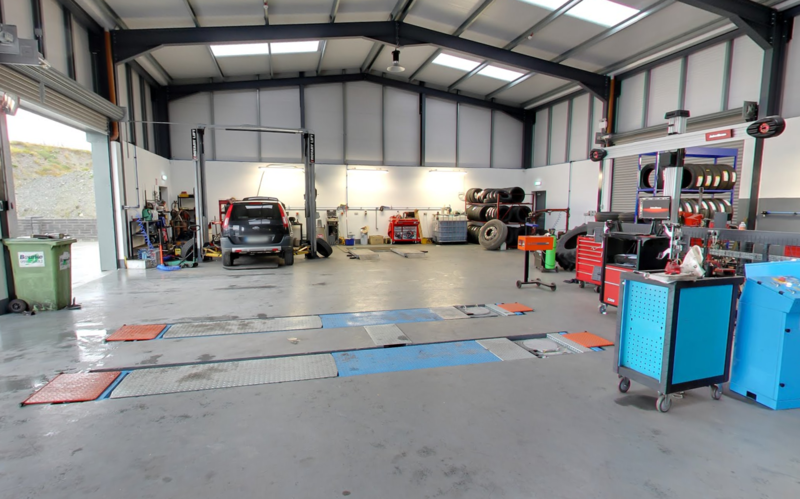 Computerised 4-wheel alignment, carried out on state-of-the-art equipment, makes your vehicle handle better, helps reduce tyre wear and improves fuel economy; in fact it’s the only wheel alignment technology approved by car manufacturers. General car servicing and maintenance also available, just ask in store for details.